With summer 2018 firmly behind us, our thoughts start turning to autumn's glorious colors, scenic drives, the harvest bounty, and spooky destinations. Read on for a little of each, selected from MidAtlanticDayTrips' jaunts throughout Pennsylvania, Maryland, Delaware, and Virginia! Start planning now! October is a great time to enjoy the changing foliage and check out farmers markets in scenic Adams County PA, a picturesque rural county in south central Pennsylvania that often is overlooked in favor of the Civil War battle that took place in Gettysburg. It's known as Apple Country for a reason -- so as you explore the scenic valley drive, be sure to stop at one or all of the various farmers markets you pass for some of the region's delicious apples! To explore more, click here! 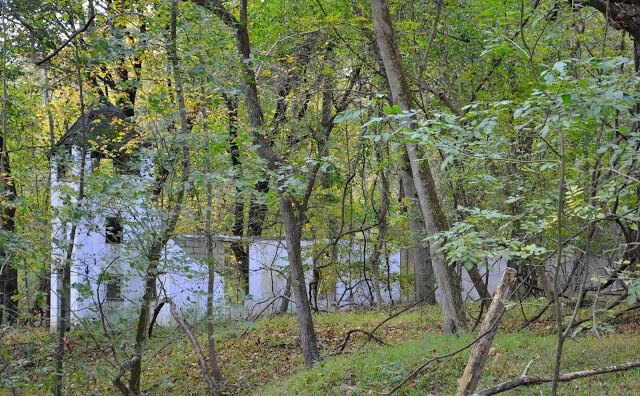 Spooky abandoned churches and forgotten cemeteries make the forgotten town of Daniels into Maryland's very own ghost town, a great place to visit in October! To see for yourself whether it's haunted, as it's reported to be, or whether it's just a really great day hike, click here. October is when the height of elk rutting season! 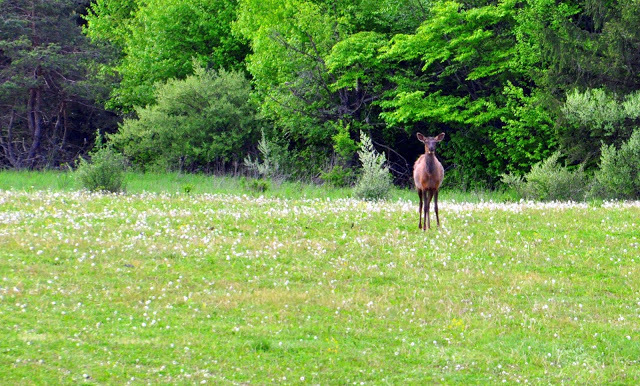 Elk Country, in north central PA, is the best place to view these magnificent creatures! To find out the best places to hear an elk bugle, click here. Ghosts don't just come out in October, but that's when most of us start thinking of checking out some spooky locations. Some say Carrie Furnace, in the outskirts of Pittsburgh, is the most haunted location, possibly ever! Working conditions over the years of this steel mill resulted in many horrific deaths of the men, women and children who worked there. Carrie Furnace is possibly both the coolest and scariest place I've ever visited. If you dare to get your scare on, check out this article! 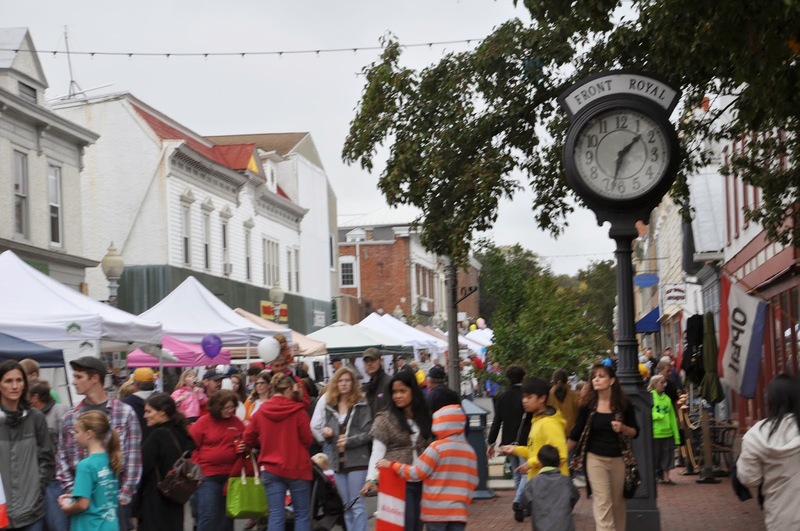 Turning to more wholesome pursuits, many places in the MidAtlantic region offer a variety of fall festivals, such as Front Royal VA's annual Festival of Leaves, October 13-14, at the foot of the Shenandoah Mountains and the Shenandoah National Park. Stop by to celebrate the autumn foliage with crafts, great food, and local bands and music. Find out more about this autumn festival here. The candlelight tour of Mount Olivet Cemetery is more about history than ghosts, but that doesn't mean it's not a little scary! 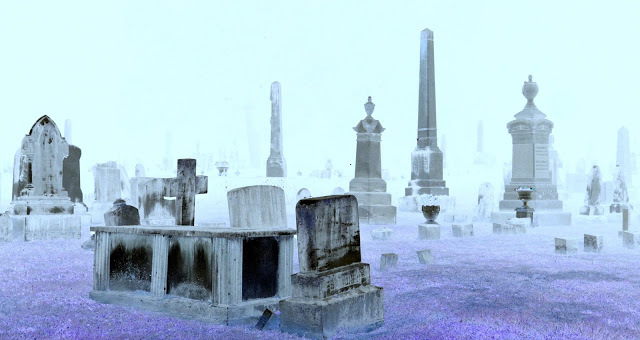 Tours of this Frederick MD historic cemetery are offered weekly during the early fall. To find out more about this night of fright, click here. Another great October festival is the National Apple Harvest Festival, in Arendtsville PA. Whatever apple food you can think of -- it will be there: sausage and apples, apple pancakes, apple desserts, candied apples, apple cider, applesauce, apple jellies, apple butter, apples in caramel, and just plain apples for eating. But there are more than apples there -- local crafts, antiques, an historic car show and sale, and exhibits about the region's history and heritage make this a full day! 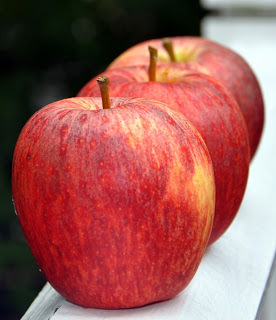 For more about tips to make the most out of your day at the Apple Harvest Festival, click here. Truth: Pennsylvania offers more than its fair share of great fall festivals. 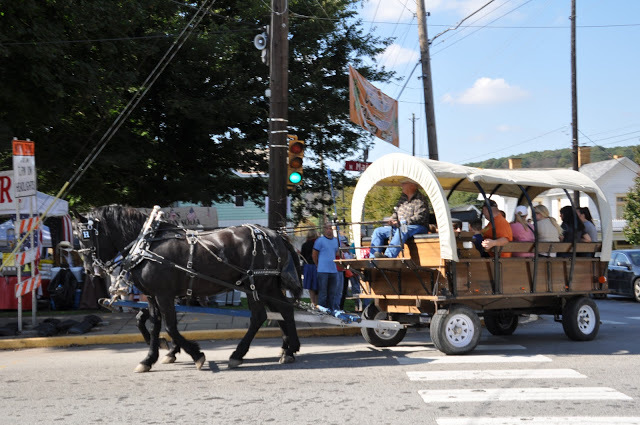 Often these are understated treasures well worth exploring, such as Zelienople and Harmony's twin Fall Festivals, which include lively variety of crafts booths, food trucks, 5k runs, carriage rides, live music, and living history displays. These two towns, nestled within scenic Butler County are about an hour north of Pittsburgh! For more about fun in Butler County, click here. 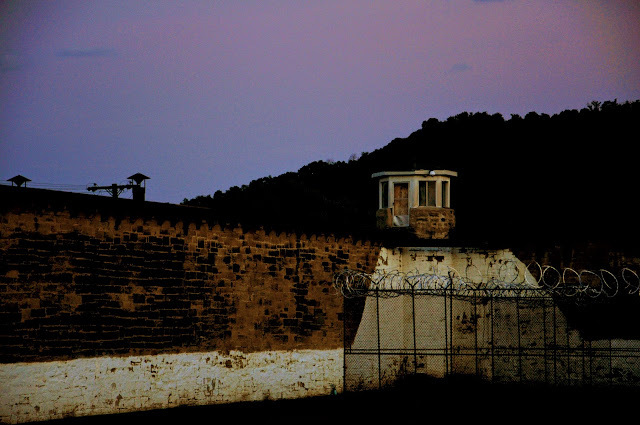 To see for yourself why Moundsville Penitentiary is so scary, click here. October is primetime for hiking and other outdoor activities, and Eagle Rock offers a great payoff to an interesting day hike! 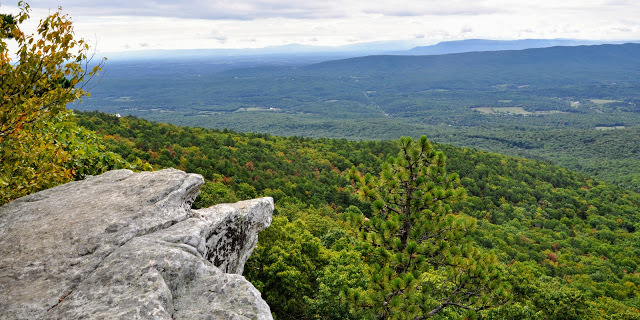 Accessed via the Tuscarora Trail, the panoramic view here is one of the best in the Great North Mountain area, with expansive views towards the Massanutten Range and Shenandoah National Park to the east. Explore the great outdoors by clicking here!